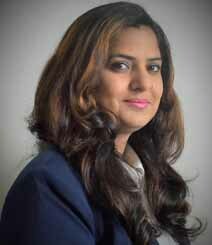 Bhavana comes from a consulting background with strong understanding of development life cycle. With analytical and functional thought process, She helped with Testing positive/negative scenarios to ensure real life scenarios are covered more than provide limited Testing scenarios which helps to improve the end application. Bhavana has been a certified teach and has graduated from Delhi University.